Firoozeh Tuller is a Licensed Master Social Worker and psychotherapist. After years of founding and managing a successful business, she followed her heart into the mental health field to provide service and to help individuals and families on their journey to heal, grow and develop their full potential. Firoozeh received her master’s degree in clinical social work at the University of Houston. She completed her training at the Menninger Clinic working with individuals with complex psychiatric disorders such as mood disorders, personality disorders, PTSD, ADD, anxiety, self-harm, often co-occurring with substance abuse or addiction. She received her previous training at Interfaith Ministries working with the elderly population. 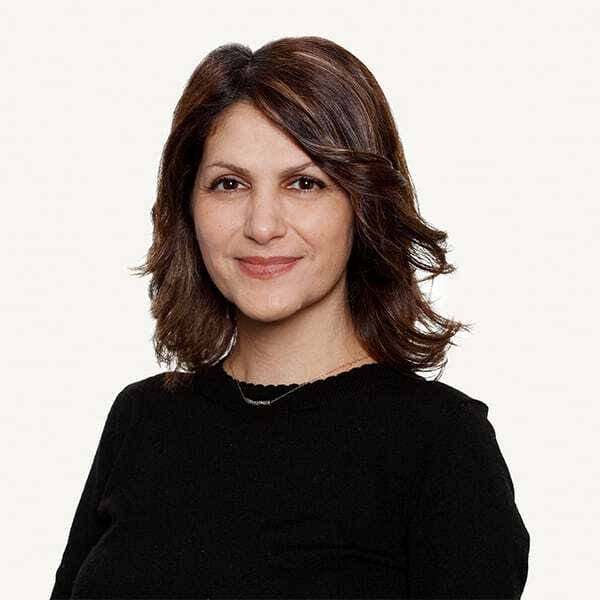 In the past 15 years, Firoozeh studied psychodynamic treatment modalities, Cognitive Behavior Therapy, mindfulness-based treatment approaches, body-based treatment approaches such as trauma sensitive yoga, Buddhist psychology, meditation and eastern philosophies. Her therapeutic approach naturally strives to integrate all aspects of the human phenomenon: mind, matter and spirit. She views treatment as a safe space where healing can occur through the process of unpeeling multiple layers of mental and emotional patterns (conscious and unconscious), leading individuals to discover their strengths, true potential and authentic self. In this process, one can feel empowered and inspired to integrate all parts of self, even those hidden from the conscious mind. This delicate work is only possible when trust and alliance are established between therapist and client. The principles guiding this work are unconditional acceptance, compassion and non-judgment. Firoozeh is an avid Vipassana meditator and attends 10-day silent meditation retreats to cultivate wisdom, insight and purify deep mental defilements of the mind. She is a yoga instructor and practitioner. She is married to Randall and has successfully blended two families and raised four self-reliant, compassionate and insightful children. Firoozeh understands experientially about the dynamics, challenges, and potentials of blended and step-families.